Tires On The Run has been your local mobile tire service shop since 2013. 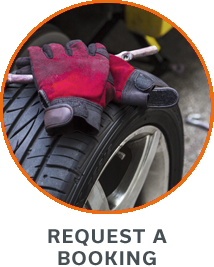 We handle tire and wheel sales and service at your location and provide roadside assistance during our hours of operation. We come to you in a 100-kilometer radius surrounding Airdrie, AB, including Calgary, AB, Okotoks, AB, and Chestermere, AB. 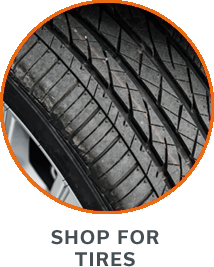 Tires On The Run is available Monday through Friday 24 hours a day and Saturday from 12:00:01 AM to 10:00 PM. Our mobile tire shop is more convenient than visiting a brick and mortar store, saving you time. Plus we get to areas other mobile companies don’t service. Our heated van ensures that tires and lube are more workable in cold conditions, and we do full TPMS service. We take payment by debit card, credit card, or cash. Our truck is prepared to service passenger and commercial vehicles. Call on us for passenger tires, light truck tires, and industrial tires. We are your Mobile Tire Shop Airdrie/Calgary solution.